When we hear of nutrients, we might think of nourishment, food, growth, and good health. But when it comes to our natural springs and rivers, too many nutrients is not a good thing at all. 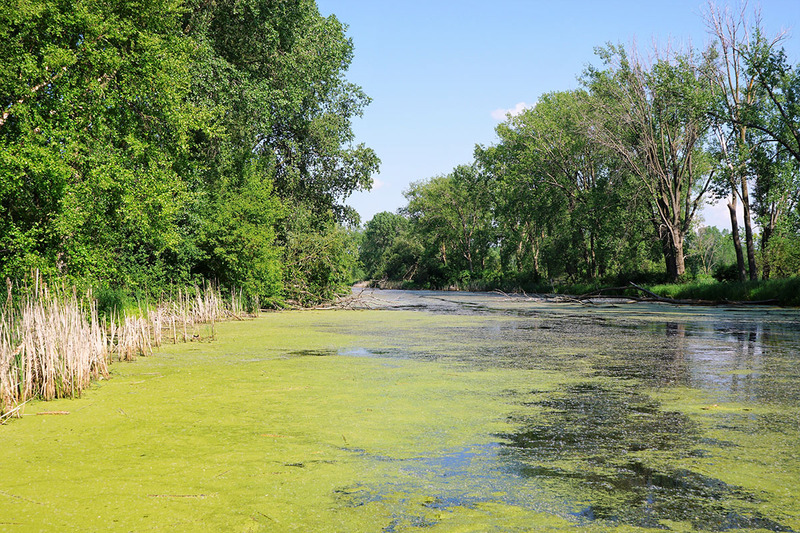 As the human population grows and builds, fertilizers and chemicals from our lawns run down into our groundwater, rivers and springs and cause excessive growth of algae in our natural waters. This abundance of algae blocks out the sunlight from the plant life below causing the vegetation to die off and the underwater wildlife that depends on it to starve. As a result, all of the wildlife that depends on fish for food is also affected.